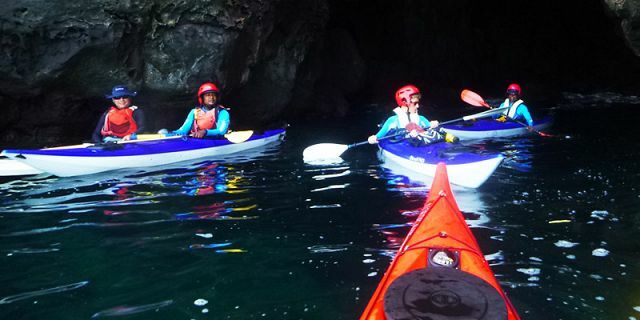 Take a break from beaches, old monuments or crowded towns and come to discover the Albion caves riding a professional sea kayaks. 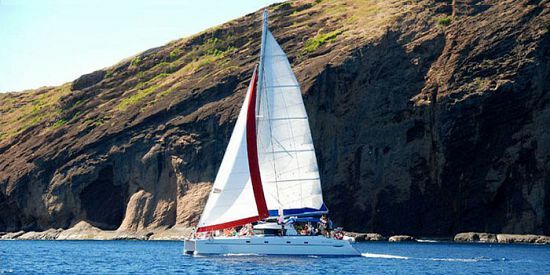 This is an adventure of a very special kind; heading out to sea, feasting your eyes with the glorious landscapes and the beautiful; yet untouched sea caves. 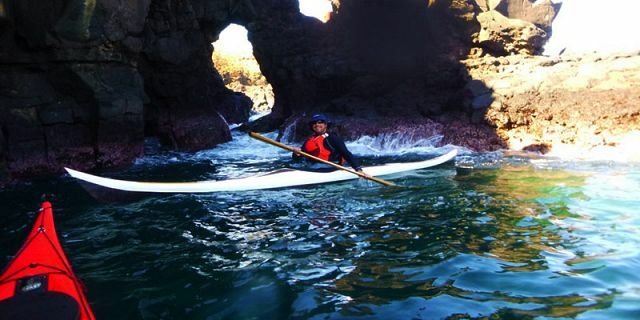 Come and enjoy an amazing kayak amidst the interesting feature of caves at Albion on the West Coast. 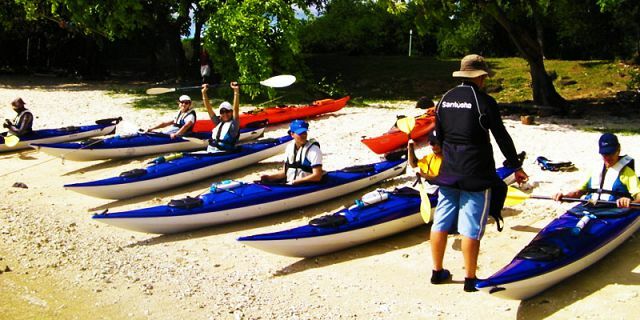 The excursion starts at Pointe aux Sable in the lagoon where you will have a short safety briefing before wearing the life jackets and getting ready for the fun trip. 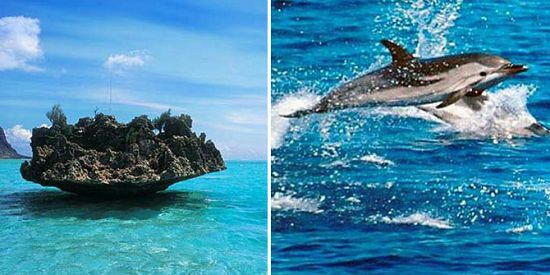 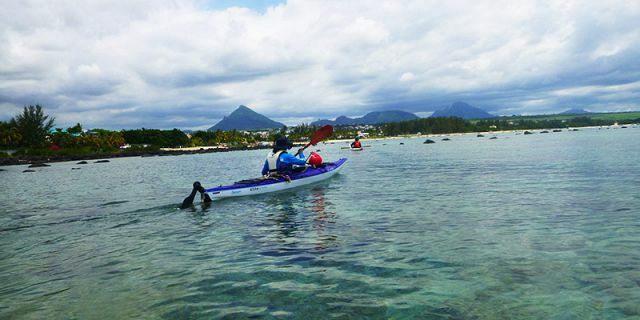 You will then depart from the beach of Pointe aux Sable riding your kayak along the magnificent cliffs at the West Coast of Mauritius heading out to the sea, first to Montagne Jako and then further more south until reaching the beautiful sea caves that you will get to explore with the kayaks. 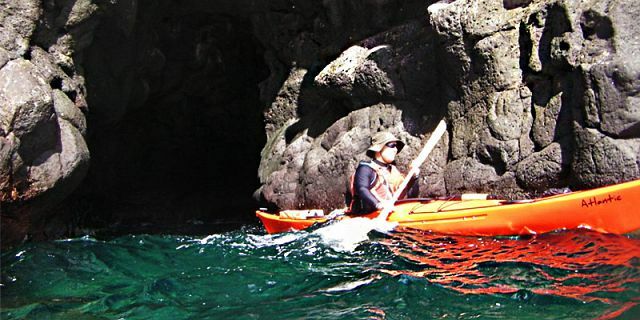 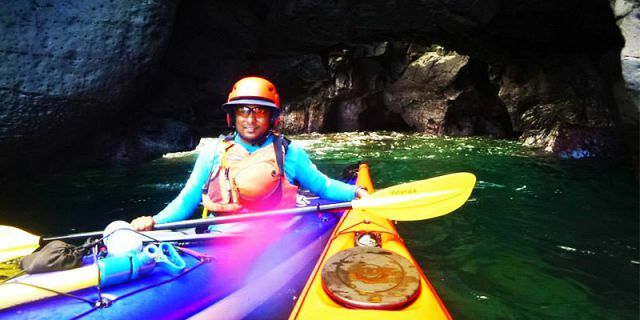 You will definitely get to put your maneuvering skills into practice and paddle along the basalt rock gardens while entering in the beautiful rock caves. 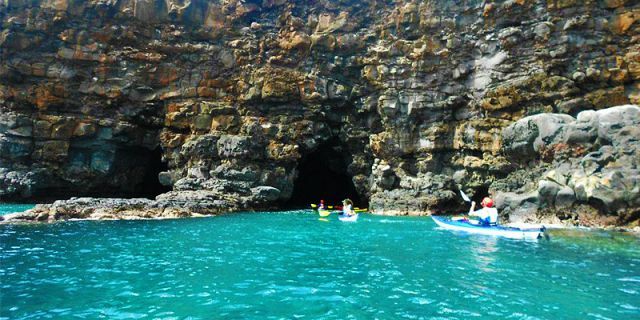 There are 8 caves in total awaiting to be discovered with your kayaks while enjoying a perfect scenery all-around of the sea cliffs, the caves and the crystal clear water of the blue ocean. 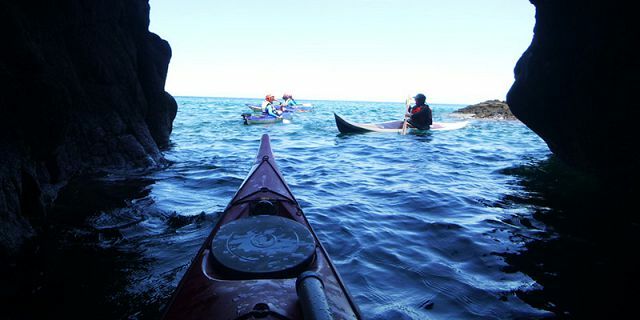 The entire trip route is of about 7 kilometers passing under the famous light house of Belle Vue and ending the excursion at Albion beach. 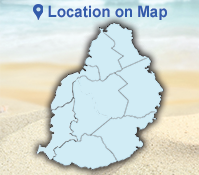 Trip Times:From 08:00 am -13:00 pm. 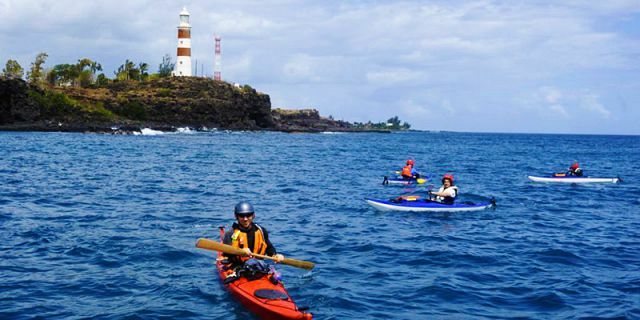 The Albion lighthouse was built in 1910 & for more than one hundred years later, the structure is still intact. 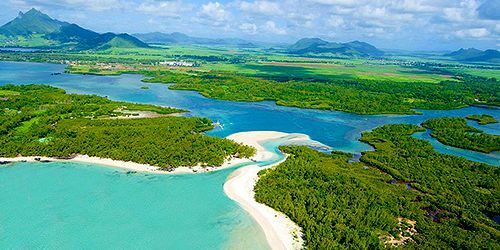 The tower height is 97 feet (30 meters) and the two white flashes that light up the area every 10 seconds are visible within 29 nautical miles. 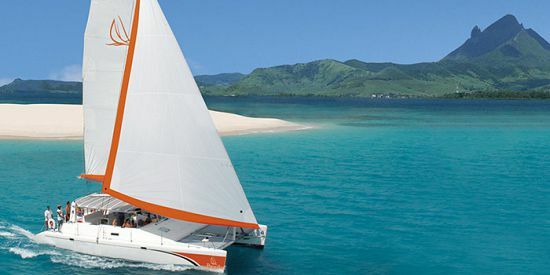 It is a historical site which still plays a major role as navigational aid with its strategically position on the way to Port Louis Harbor and its exceptional architecture, it facilitates navigation into the harbor access channel. 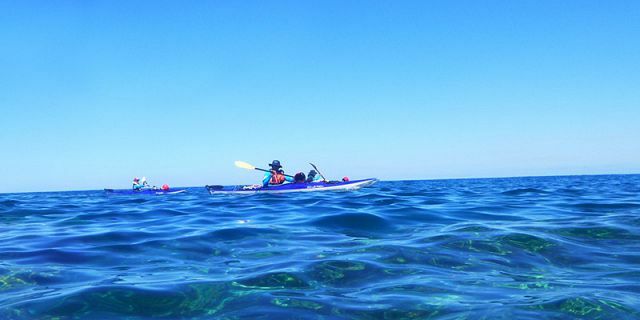 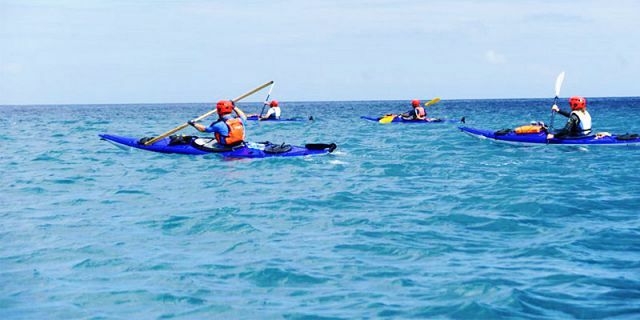 Sea Kayaking excursions will be under the supervision of our professional guides in Mauritius with years of experience in leading kayaking trips, while sharing their local knowledge, passion, and love of nature. 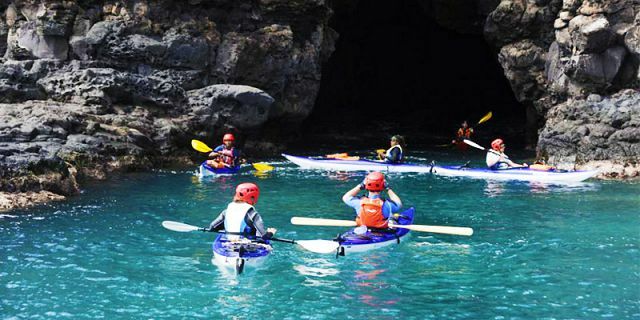 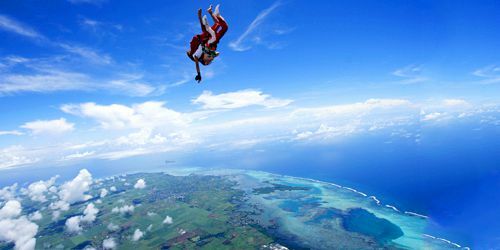 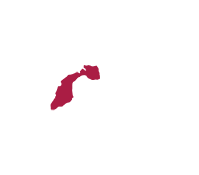 All trips are organized with high emphasis on safety measures. 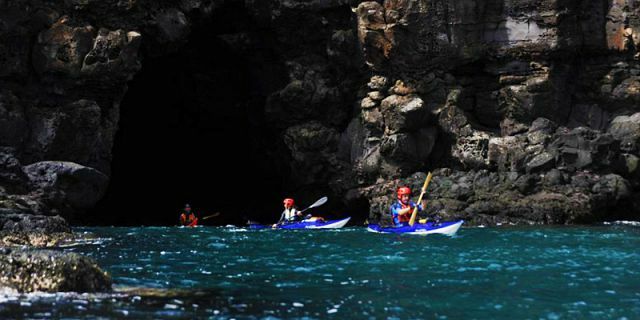 This is simply a must trip for any fan of kayaking and for caves explorers looking to discover this beautiful natural caves in our Paradise island! 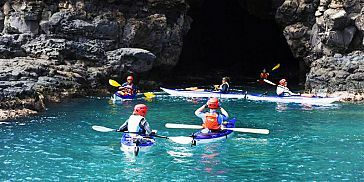 So all that is left is to grab some sun cream, take the paddle and let our professional guides lead your way through the sea caves!